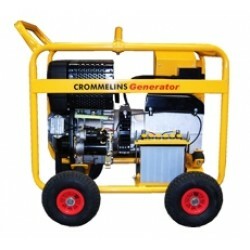 CROMMELINS Diesel Generators are low maintenance heavy duty industrial generators suitable for situations when it is not practical to have petrol powered generators such as mining, boating and marine applications, with the added benefit that diesel fuel is more economical than petrol. 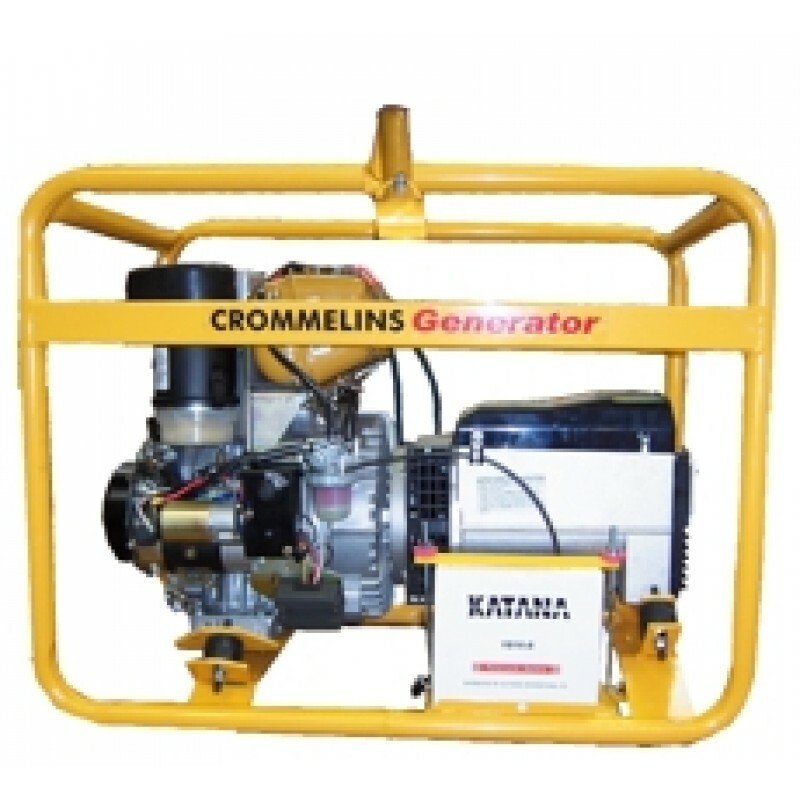 Diesel is also chosen for it's low flammability, low cost and stability over time. 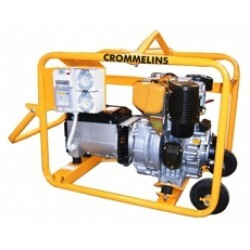 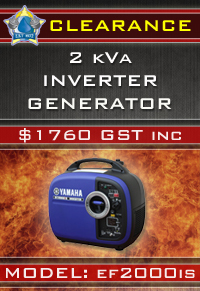 Some models are available with electric start and long range fuel tanks. 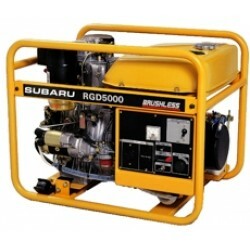 D56H - 5.6 kVa Diesel Powered Generator W/ Hire Pack Generator Brochure - htt..
D8EH - 8 kVa Industrial Strength Diesel Generator Generator Brochure Product S..
SUBARU RGD Diesel Generators - Model RGD5000S Operation Manuals Brochure &nbs..